“I think about my father a lot. And how the scarab beetle, the sign of rebirth, landed on me moments before my father’s life was taken. 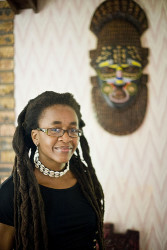 And how it multiplied” (Nnedi Okorafor, The Shadow Speaker). This small excerpt from Okorafor’s sophomore novel is just one of many metaphors and ideas encapsulated in the symbol of an insect throughout her work. Where one might see a terrifying or disgusting creature, Okorafor sees beauty and possibility – but from where did this fascination with the earth’s smallest and most underappreciated inhabitants arise? The obvious answer lies in Okorafor’s apparent fascination with entomology, or the study of insects. 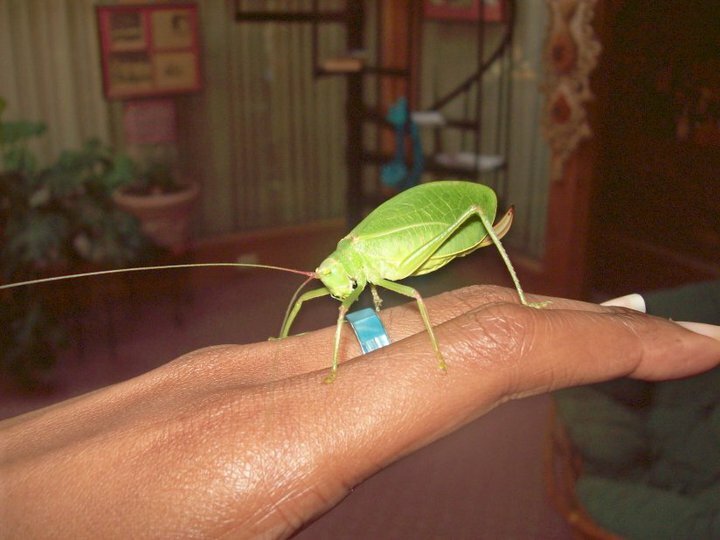 According to her blog, a career in entomology was, in fact, an aspiration of Okorafor’s growing up. While the world is thankful that she found her niche as an author, Okorafor has clearly never given up on her love of insects.